vitamins | Gluten Free? Gimme Three! 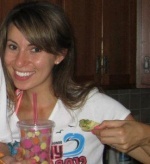 Starting the week off right, by celebrating some of my favorite things at the moment! Since Eastern Market is always a madhouse, I love the smaller farmer’s markets that pop up around the city. 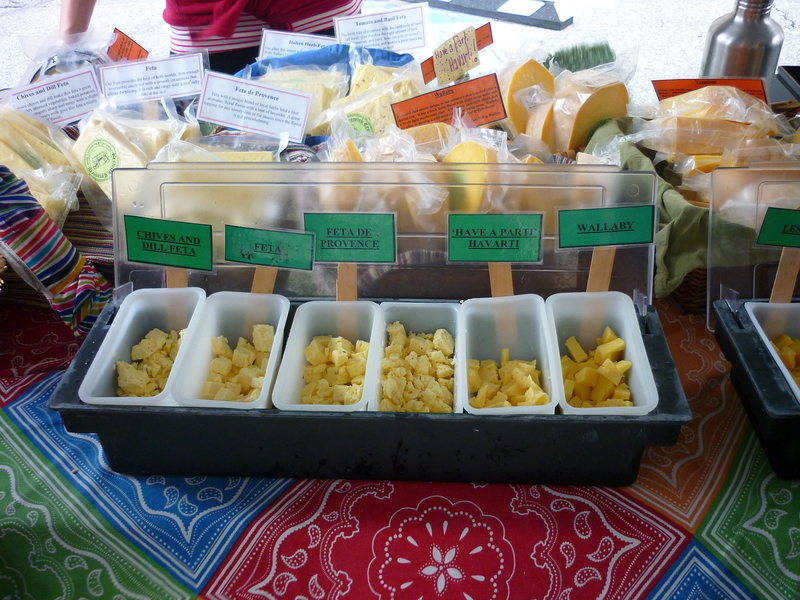 Like the one in McPherson Square every Thursday where I sampled about ten local cheeses. 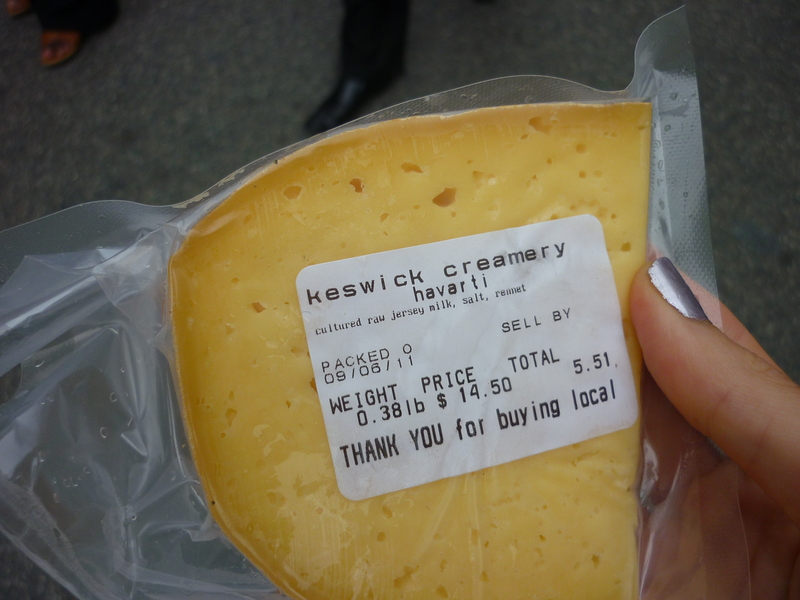 Before deciding on this yummy local havarti from Keswick Creamery. They also had a really yummy chocolate pudding, and spreadable cheeses (like Boursin). 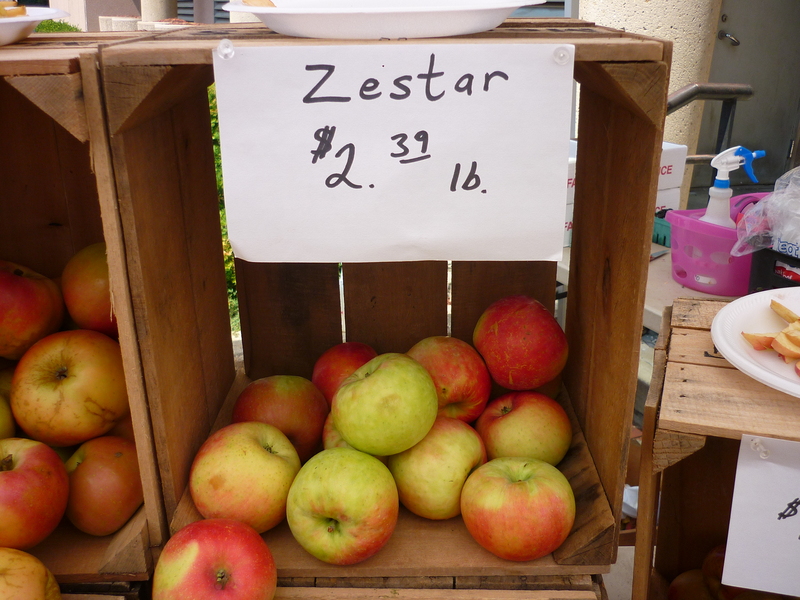 At the pop up market on U Street I got a kind of apple I’ve never tried before: zestar. I’m so excited that apple season is here. 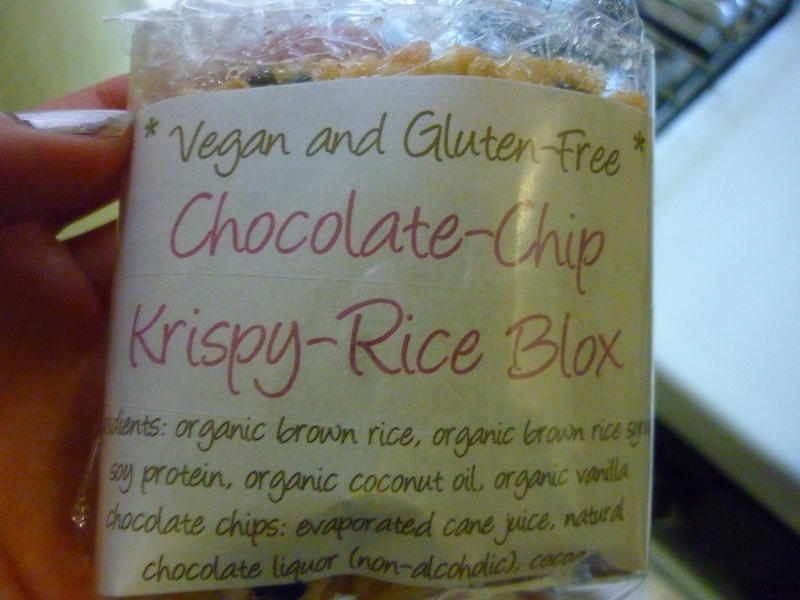 And lastly, there was a random bake sale across from Flow Yoga on P Street on Saturday where I got a gluten free German chocolate cupcake, and this rice crispy-type treat. I’ve heard about nutritional yeast for awhile, but haven’t tried it yet because it just doesn’t sound all that appealing. But then I heard that it was in Cafe Green’s delicious mac and cheese, so I figured it couldn’t be all that bad. I got a small bag from the Whole Foods bulk bins to give it a try. 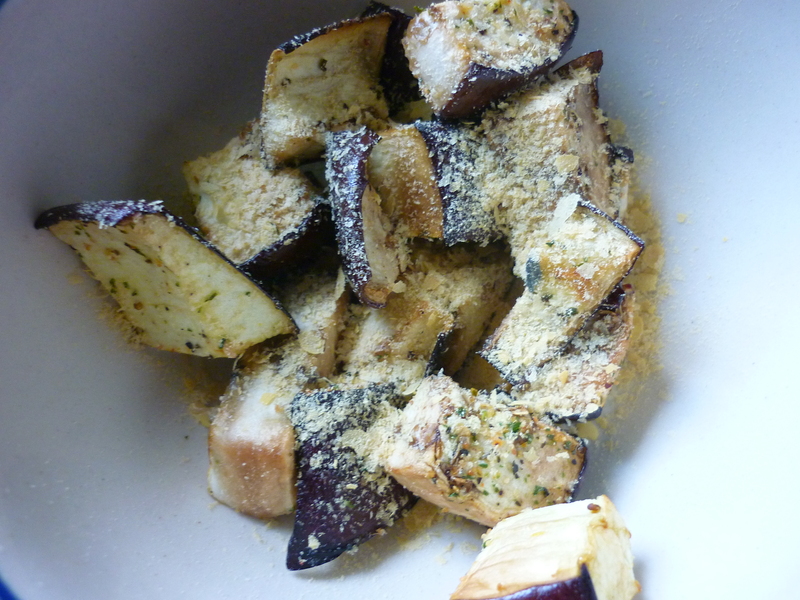 I used it to top some roasted eggplant and it tastes remarkably like parmesan cheese, only meltier and milder. Apparently it’s full of B vitamins and other goodforyou stuff, so I will definitely use it as a parm substitute again. 3. National Celiac Disease Awareness Day is tomorrow! #1: Share the Celiac Symptoms Checklist. I’ll be sending the list out to my friends and posting on social network. Chances are someone I know is a closet Celiac. #3: Go for a run. Pre-diagnosis I felt so awful there was no way I could run. I will celebrate my health and run a bit longer and faster. #8: Have a party. I won’t have a full-blown party (maybe next year 🙂 ) but I will be making some gluten free baked goods to bring into my office. Are you doing anything to celebrate Celiac Awareness Day? And how psyched are you that it actually exists now? !